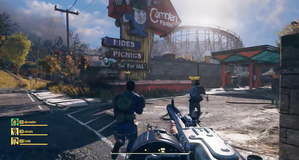 Fallout 76 Fallout 76 Digested Goo - Where to Find Digested Goo? 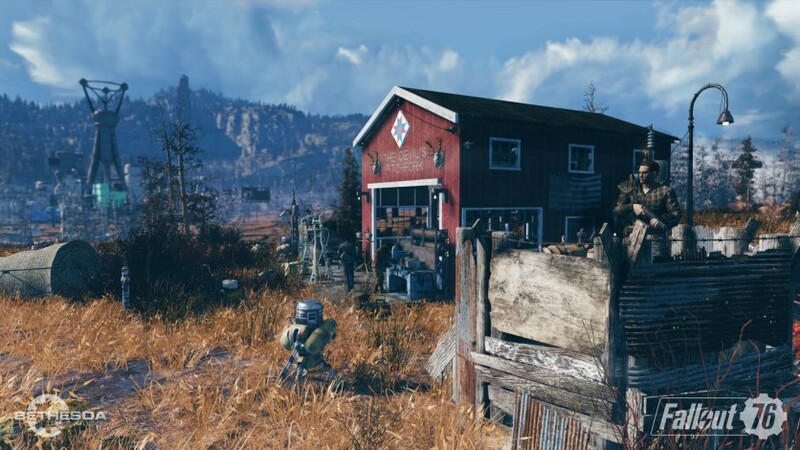 Crafting plays an important role in surviving Fallout 76's Appalachia, as it can make your life easier, giving access to stat boosts and other beneficial items. The sources of some ingredients, like the Fallout 76 digested goo might, however, not be obvious straight away. 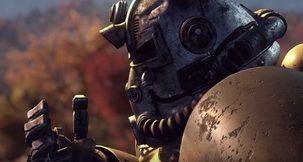 Here's how to find Fallout 76 digested goo. 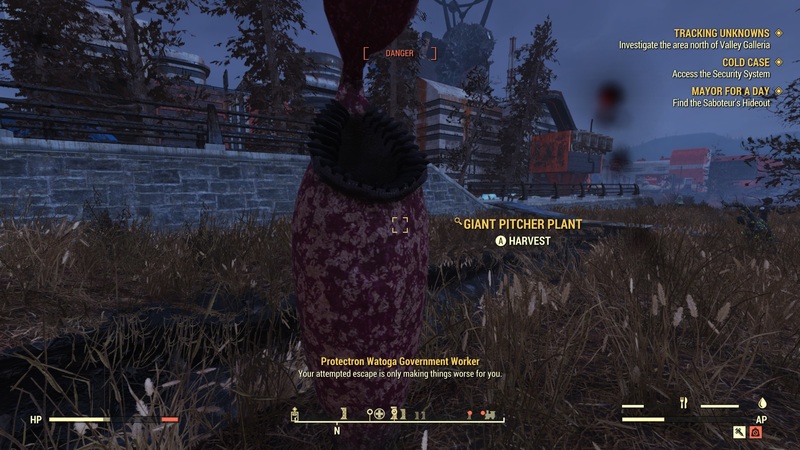 A miscellaneous item used as an ingredient in several recipes, Fallout 76 digested goo comes from Giant Pitcher Plants. Getting it, however, might be a bit trickier than you'd expect. If you spend too much time around Giant Pitcher Plants, they'll spit radioactive gas your way, becoming impossible to loot. The trick to obtaining Fallout 76 digested goo is to interact with one of the plants immediately after approaching them and prior to them attacking you. You'll find lots of these plants around Cranberry Bog, particularly near the Sparse sundew grove inside it. Fallout 76 digested goo can be either broken down into four pieces of Adhesive or used in crafting Disease Cure, Healing Salve, Psycho and Overdrive.